Southern Sequence is a full service home organization company thriving on creating customized solutions to make your everyday life smoother. As owner & creator, Ellen prioritizes bringing more joy and less chaos to your home by developing systems with both function & style. 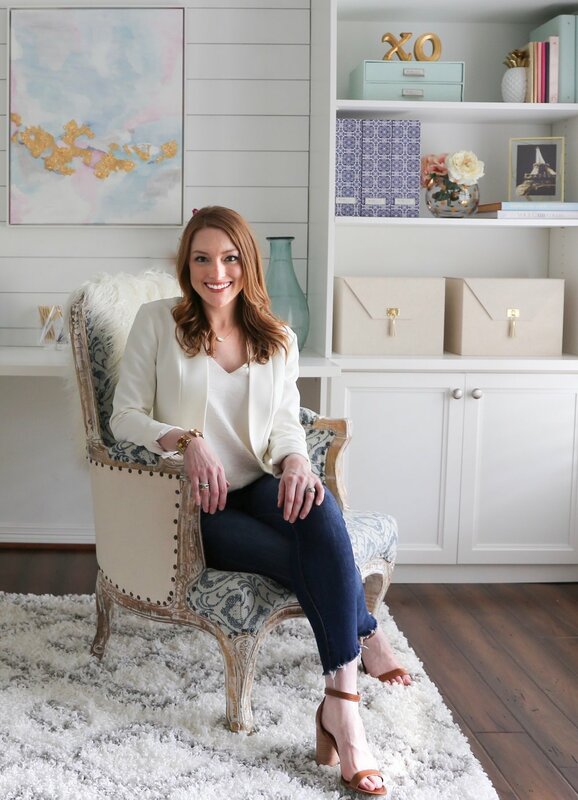 Owner and creator, Ellen Cooley, is a professional organizer and self-proclaimed DIY enthusiast. Her belief that your home should be your happy place led her to create Southern Sequence. She truly believes we were meant to live simpler lives, and is dedicated to helping her clients achieve this for themselves.